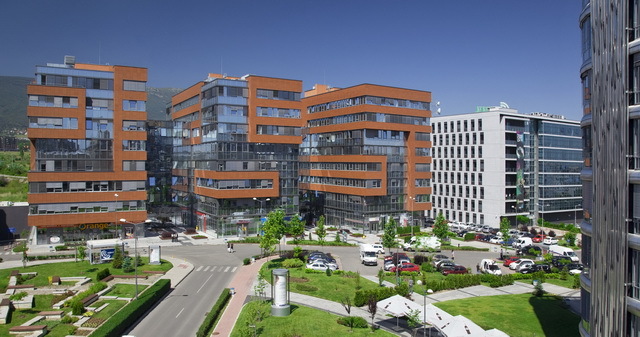 European Trade Center Office complex, Tsarigradsko shose Blvd. 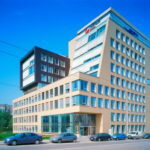 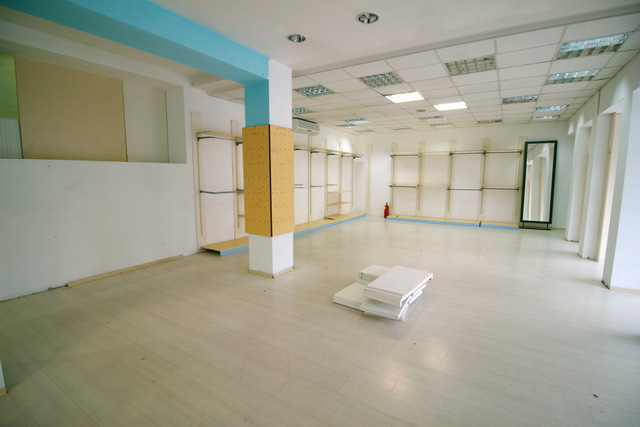 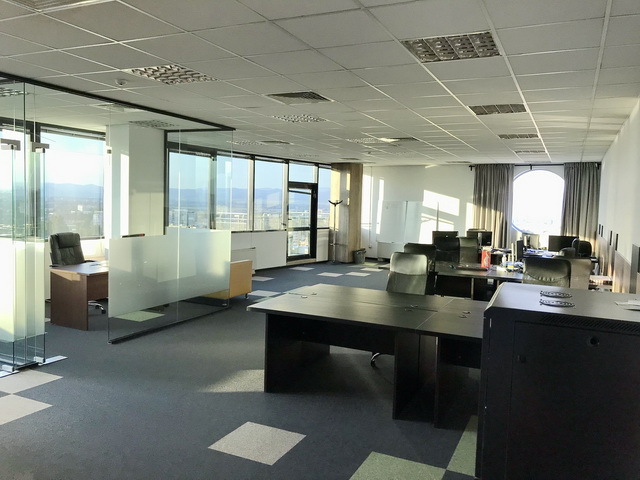 Semi-furnished panoramic office for rent next to the Mall, Tsarigradsko shose blvd. 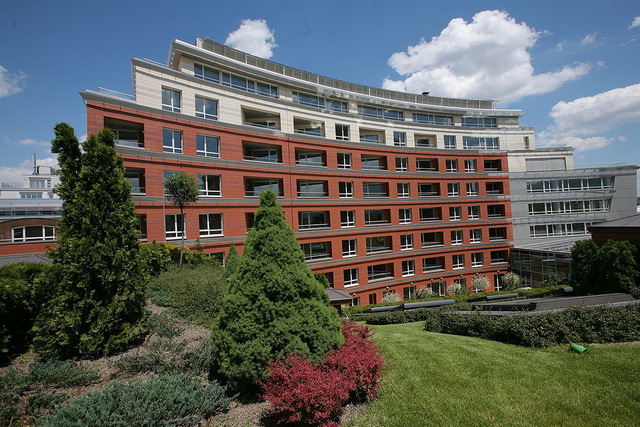 Sofia-Grad, Lozenetz, Lozenetz, Cherni Vrah blvd. 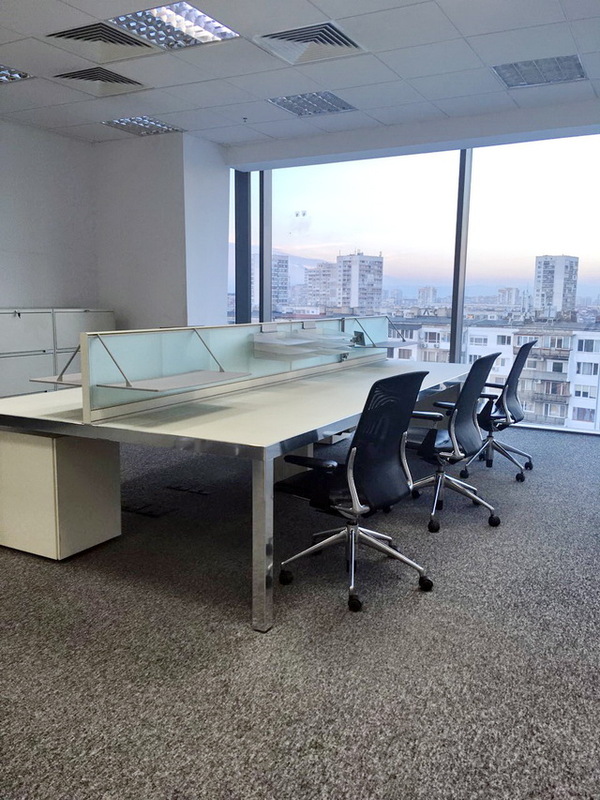 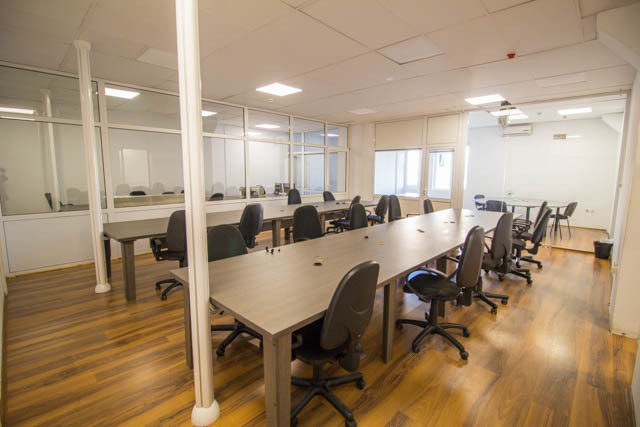 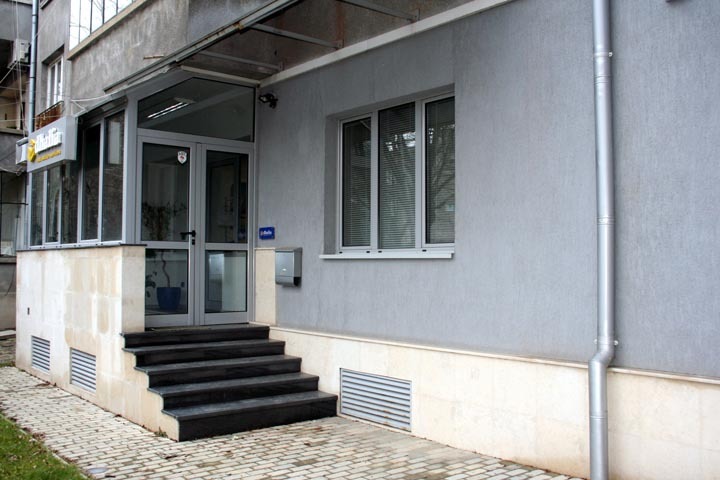 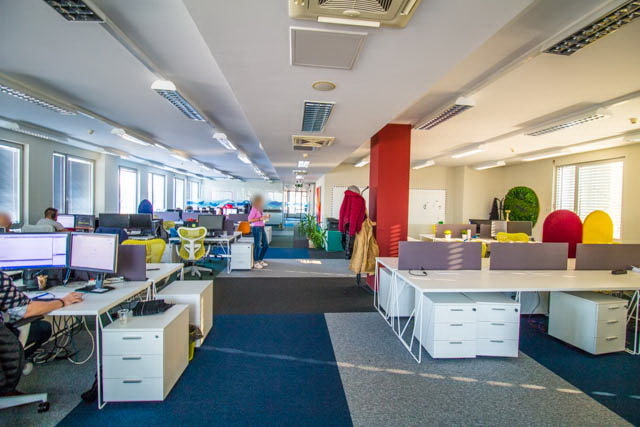 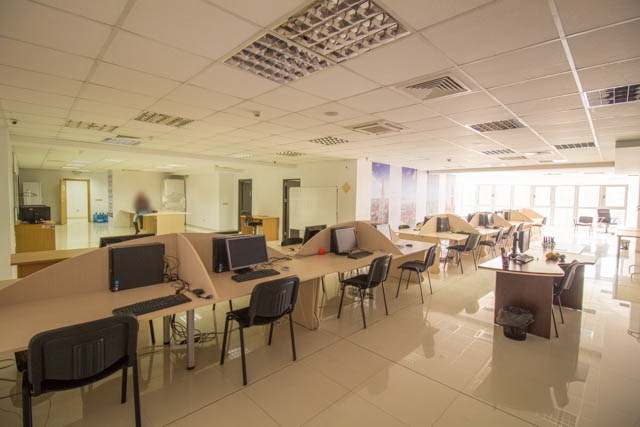 We offer for rent a spacious open space office on Cherni Vrah Blvd, in Lozenets quarter. 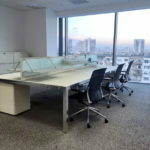 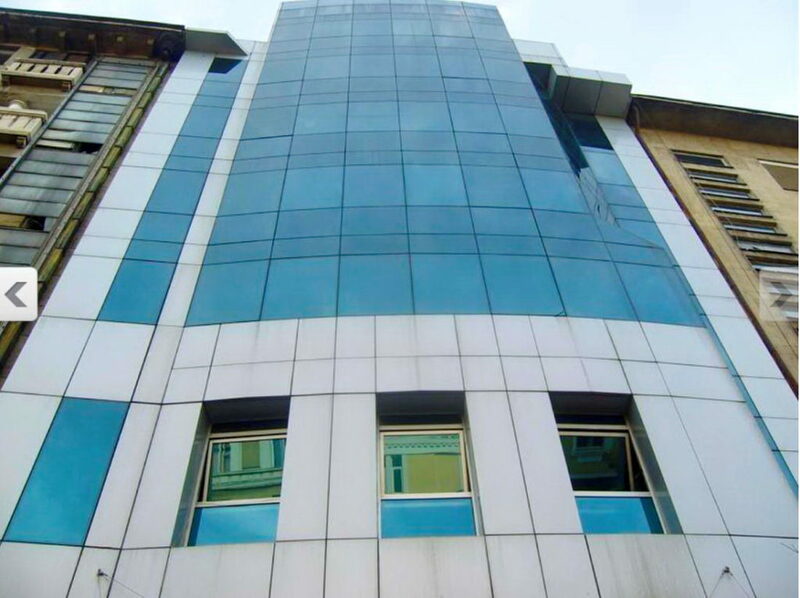 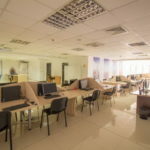 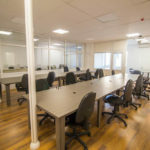 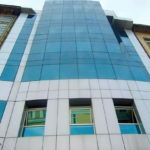 Furnished office for rent in Lozenets area. 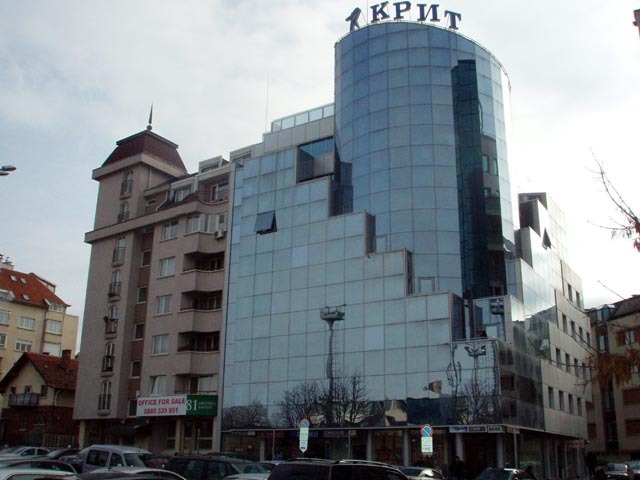 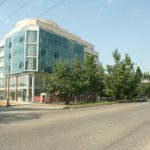 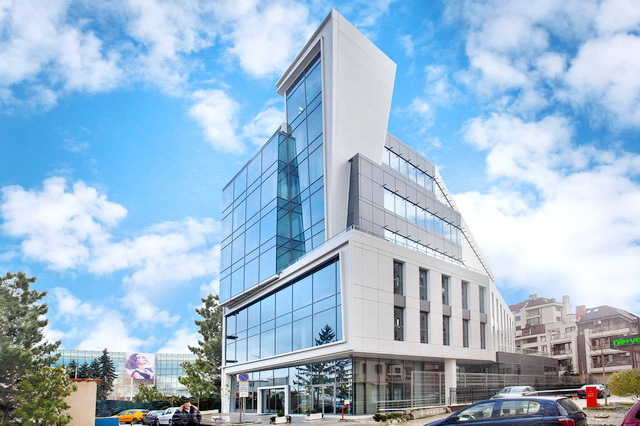 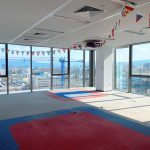 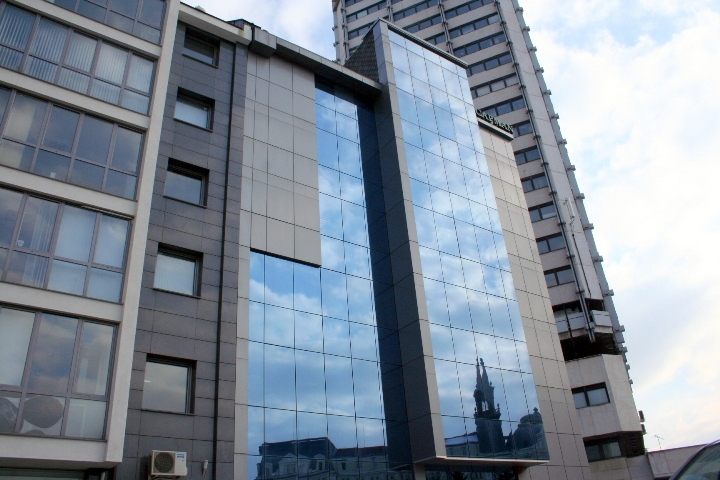 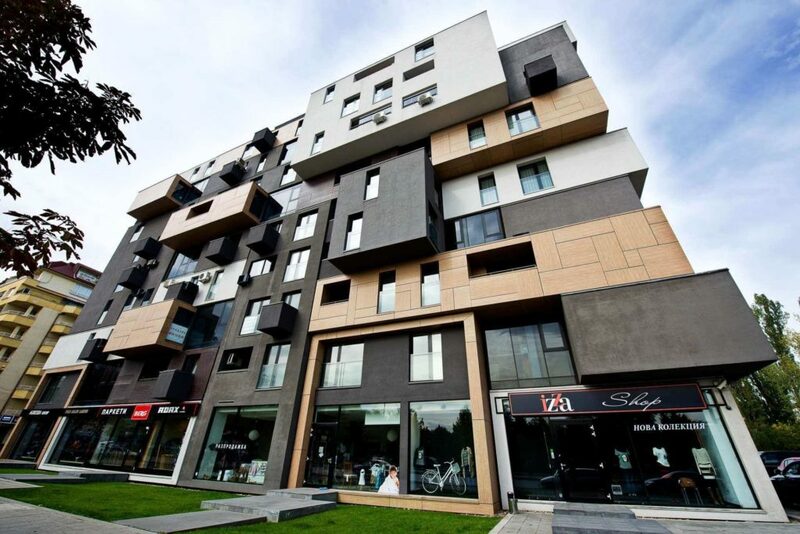 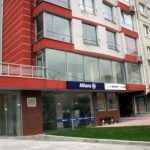 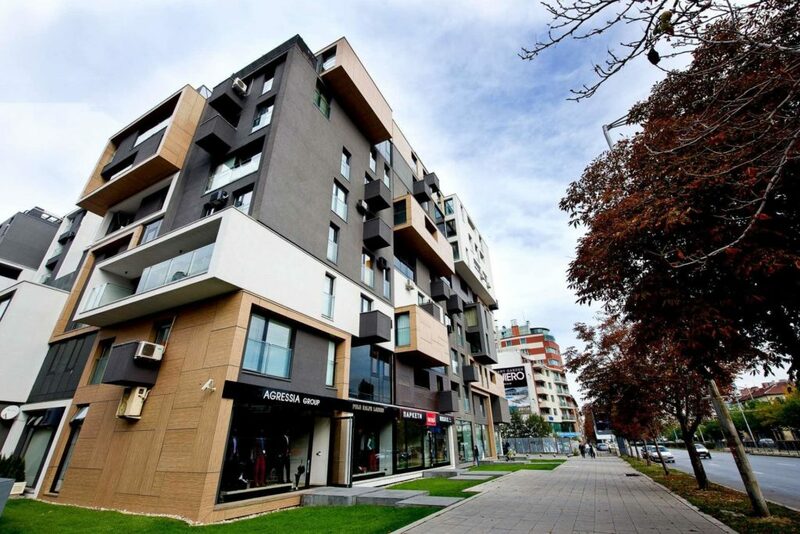 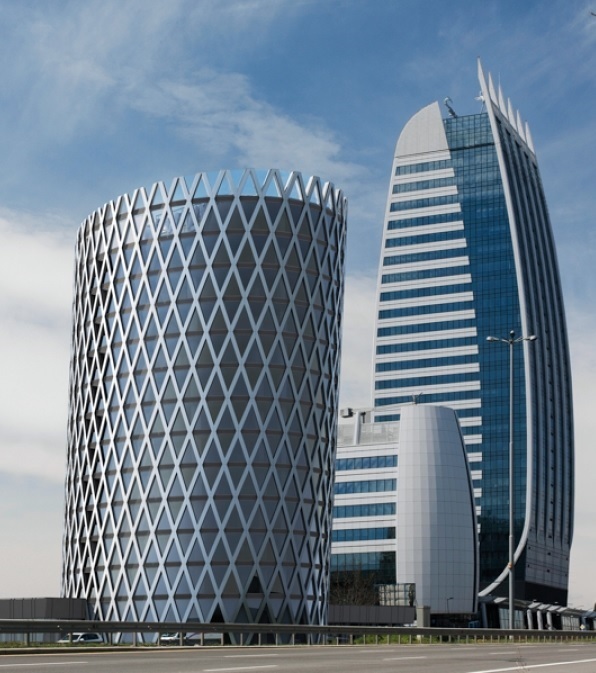 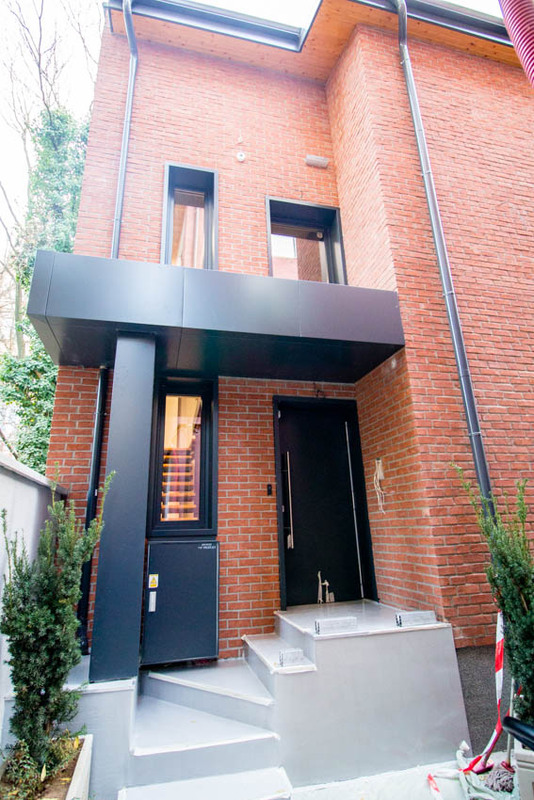 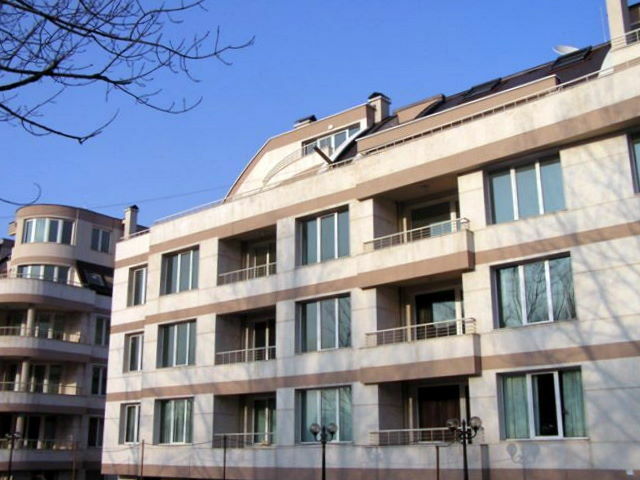 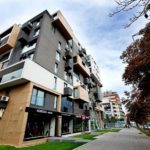 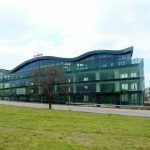 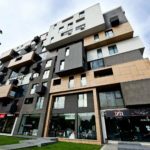 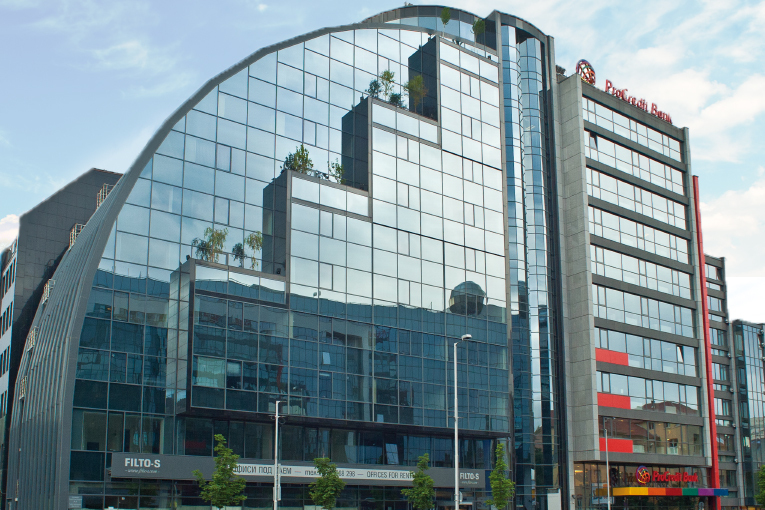 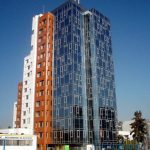 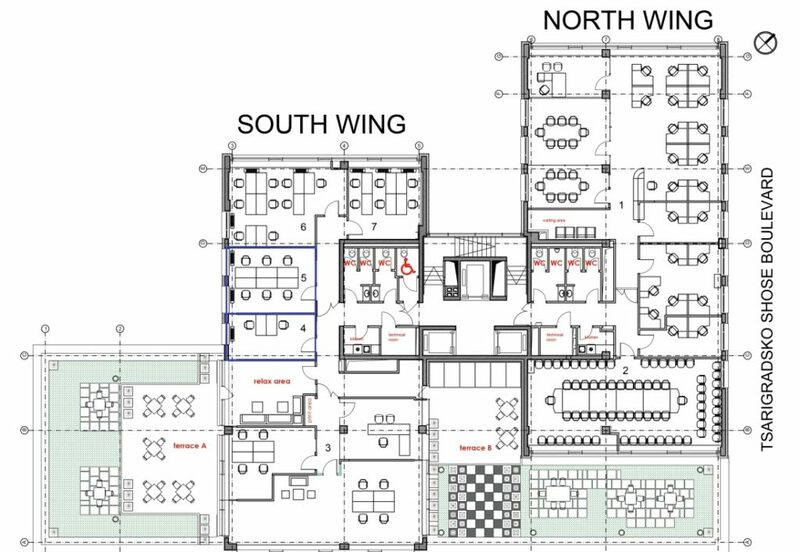 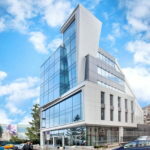 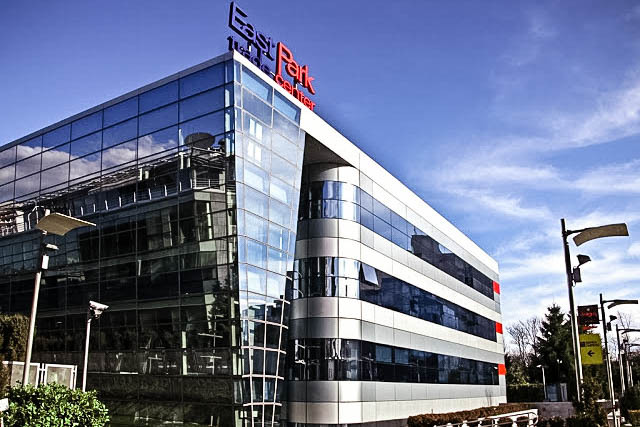 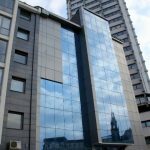 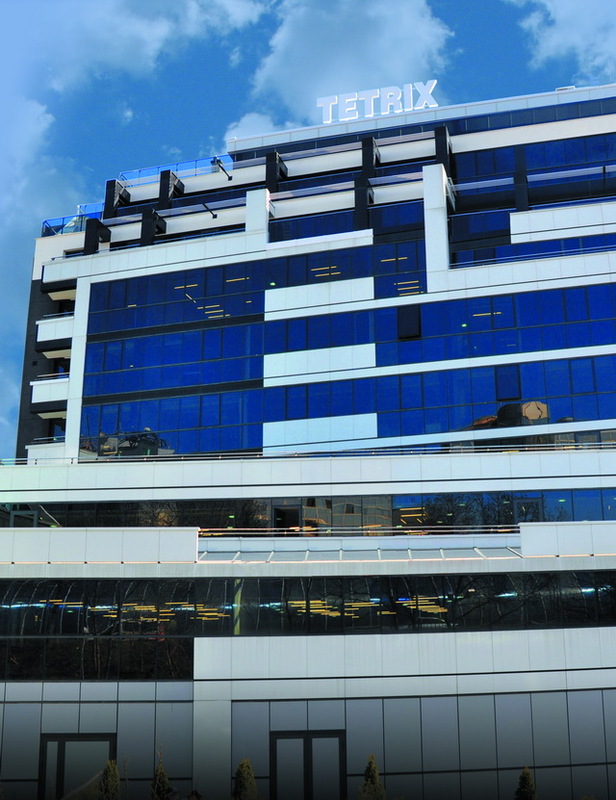 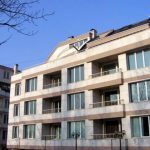 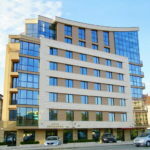 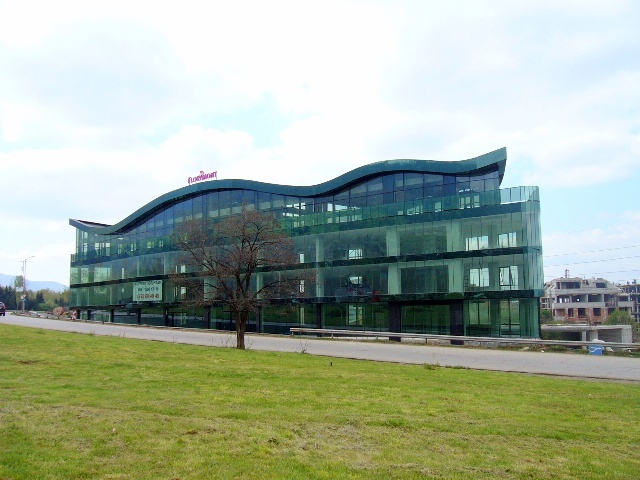 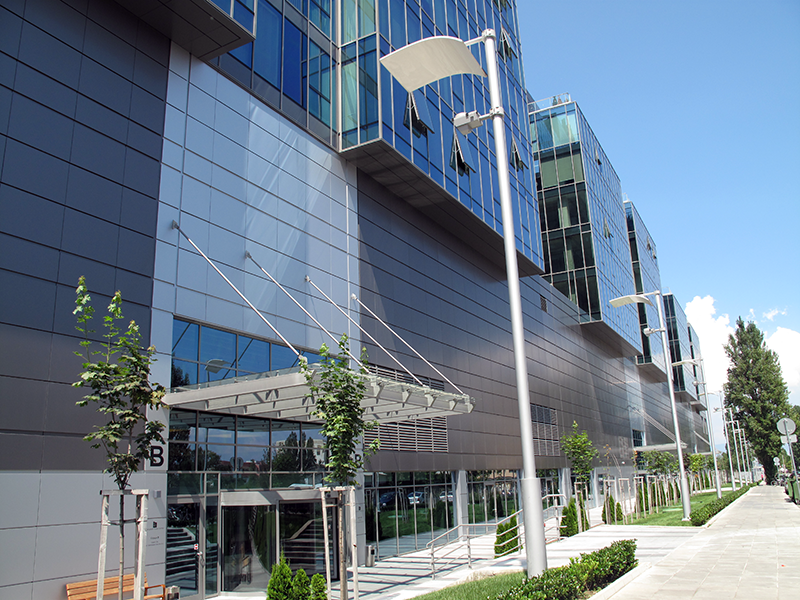 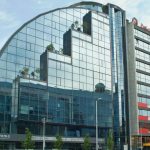 We offer for rent office spaces on a luxury office building in a prestigious area of Sofia.